Print on wrapping paper, photos, disposable camera, dimensions variable. 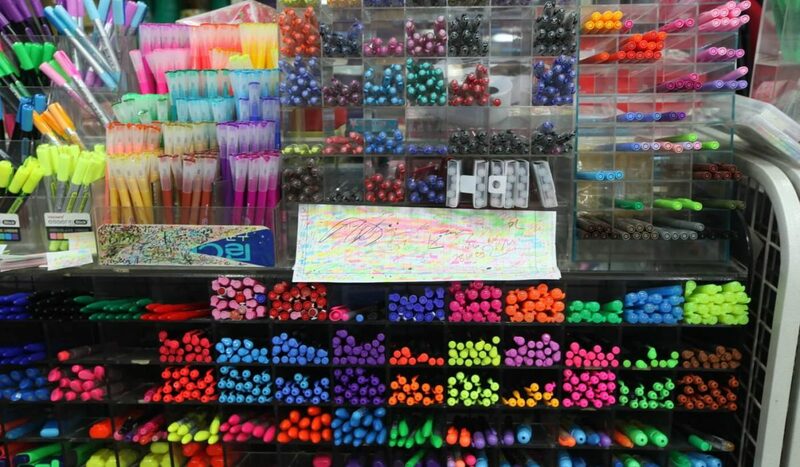 In a stationery store near my university, many people scribbled on sheets of plain paper to test the different inks when shopping for pens. 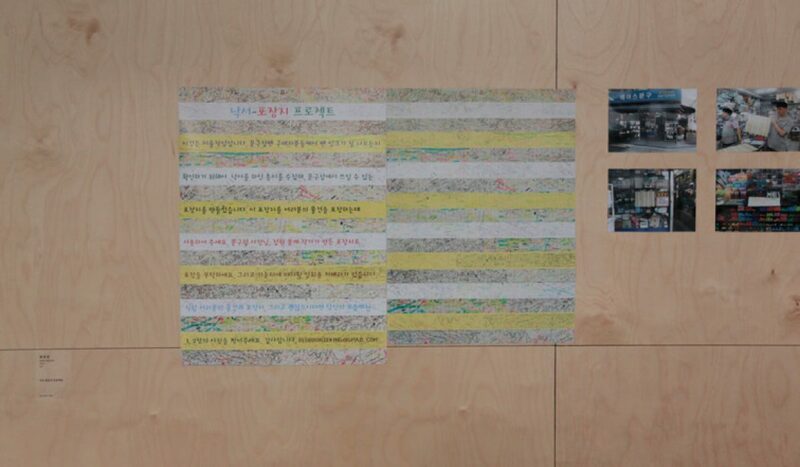 I designed and produced a wrapping paper for gifts by collecting the scribbled papers and sticking them together. 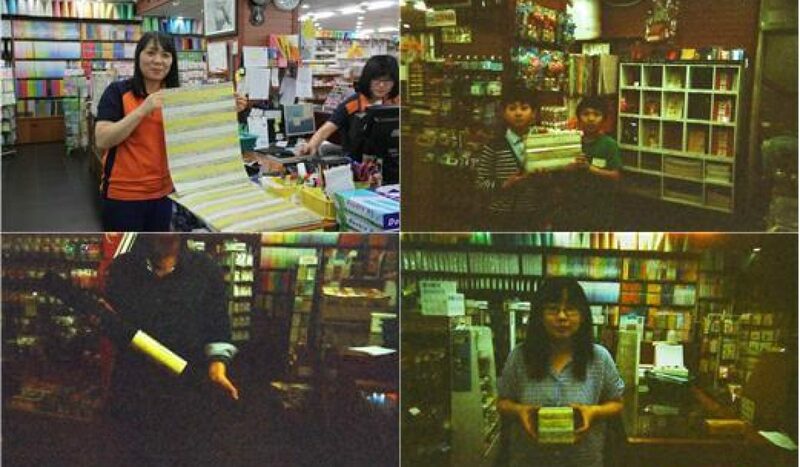 Then, I asked the staff at the stationery store to use it as wrapping paper for their customers and to take a photo of the wrapped gifts with a disposable camera. I chose this wrapping paper to wrap gifts because it is similar to the colorful traces of scribbles on paper used to test inks, where both of which are supplementary or byproducts. 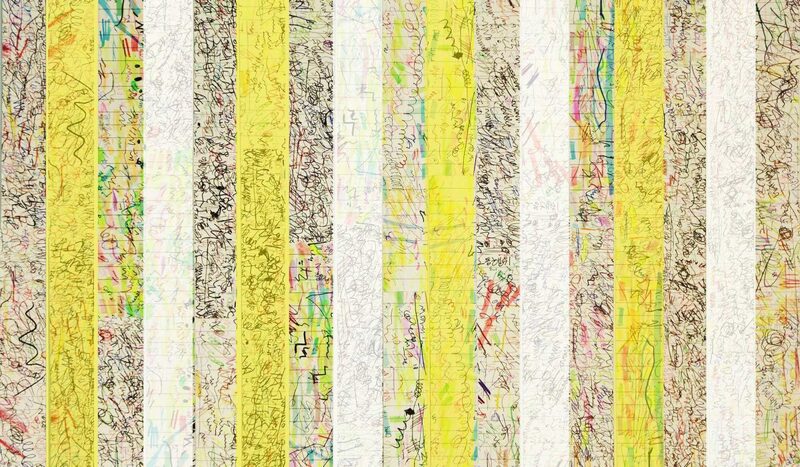 Through the site-specific work at the stationery store, I portrayed the relationships between people intermingling with each other like the scribbles.